Load balancers, also referred to as Application Delivery Controllers (ADC), are experiencing a radical shift as enterprises adopt modern application architectures and cloud infrastructure. The rise of multi-cloud and microservices are ushering in the next-generation of load balancing solutions. As we move forward into 2019, it is important to assess and understand how these trends are impacting your business so you can make technology decisions that can benefit you now and in the future. How load balancers have evolved to address cloud native and existing application deployments. 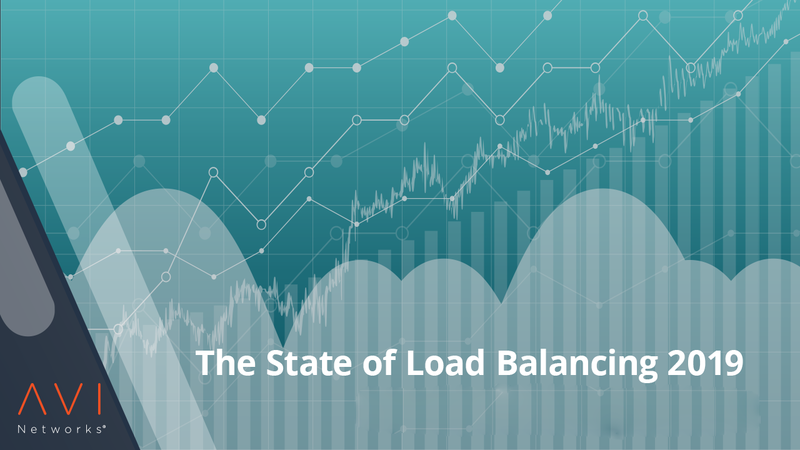 The importance of analytics and automation in modern load balancing. Best practices to provide consistent, enterprise-grade load balancing across every cloud.